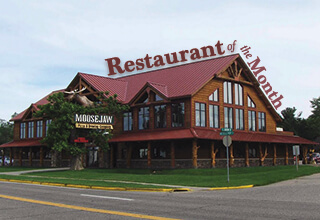 Prepare yourself for a unique, breathtaking dining experience in Wisconsin Dells. Make a short journey through the beautiful woods of Mirror Lake State Park and arrive at Ishnala Supper Club, a tradition that began in 1953! 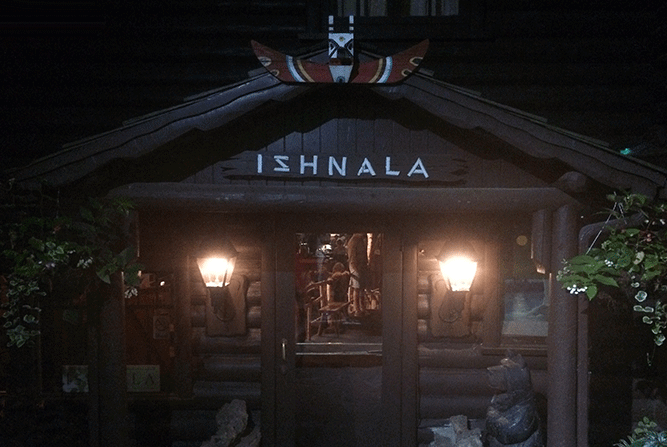 Ishnala welcomes guests into their warm, wooded atmosphere with one of the most unique views in the Wisconsin Dells area. Whether dining in the main dining room or having a cocktail at the Arrowhead Bar, each seat looks out at the majestic waters of Mirror Lake and the bluffs that surround it. The main dining room features live Norway Pine Trees growing right through the roof! Ishnala’s dinner menu features a delectable variety of savory foods from seafood to naturally aged meats, and much more. Their Baked French Onion Soup is one of the best I’ve ever tasted! 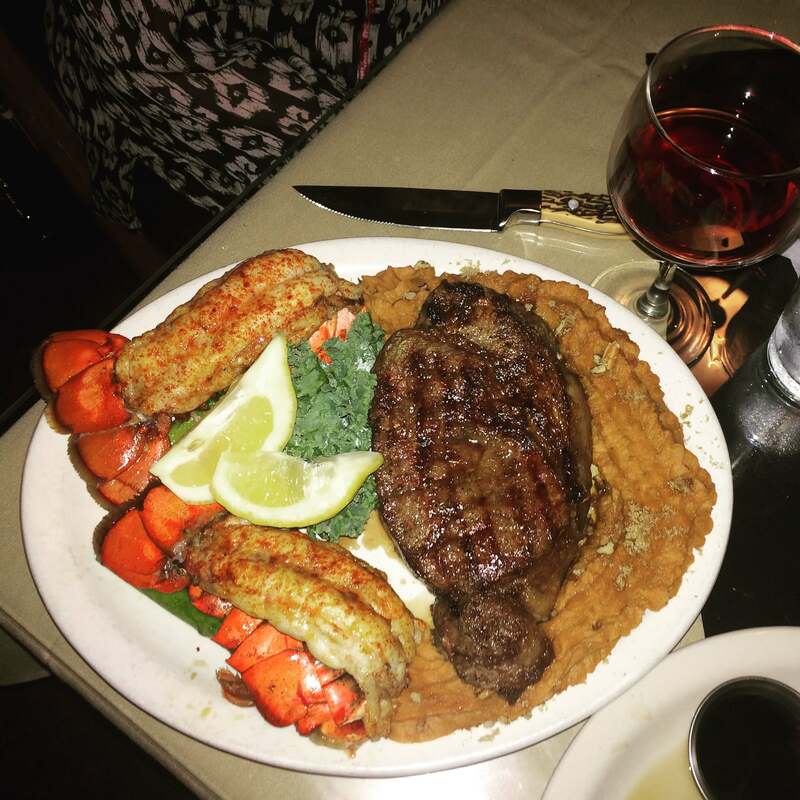 As a main course, I’d recommend the Prime Rib & Butterflied Prawns! The meal ends with your waitress bringing out a platter of delicious desserts to choose from! 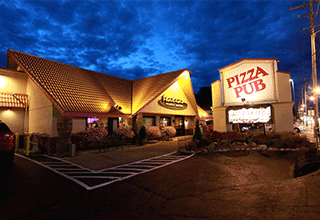 Best eats and atmosphere in The Dells!! First visit to Ishnala was in ’97 and it’s remained top-notch since.